The most important value of our developer community are the people like you, the ones reading this article and the ones taking part in our meetups, helping us spread the word about blockchain technology not only in Bulgaria but also around the world. Without you we would not have gone so far. On those meetups we met wonderful people and got exiting conversations. 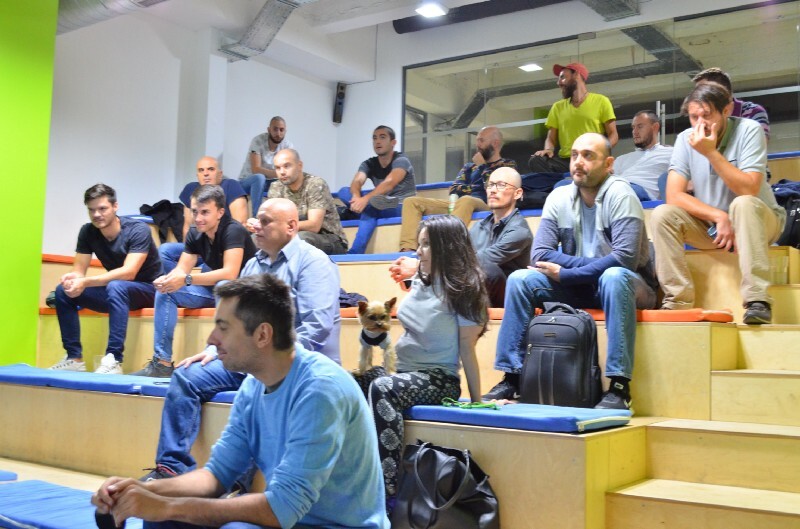 We have been organizing the Blockchain Developers Meetup in Bulgaria for almost a year now and our community has grown rapidly, contributing to the whole global blockchain ecosystem, gathering great developers as well as technical and business people. Despite being locally organized just in Sofia, Bulgaria, our events are having a global reach and are attended by people from all over the world – Argentina, Germany, Spain, USA, and South Korea. It is needless to say that every next meetup of ours is a new thrilling adventure. Since we started building this community, lots of different people, companies, and organizations have been contacting us with different requests and opportunities. One of them was – WeAreDevelopers – World’s largest Developers Congress. Dubbed as “Woodstock of Developers”, since inception in 2015, WeAreDevelopers congress has been bringing together developers, engineers, IT decision-makers, and enthusiasts to share their challenges, knowledge, and experiences with one another. The congress was attended by the most innovative and tech-driving people such as Steve Wozniak (co-founder of Apple), Andreas Antonopoulos (Mastering Bitcoin author), various tech companies developers – Microsoft, Github, Google, Netflix and others. 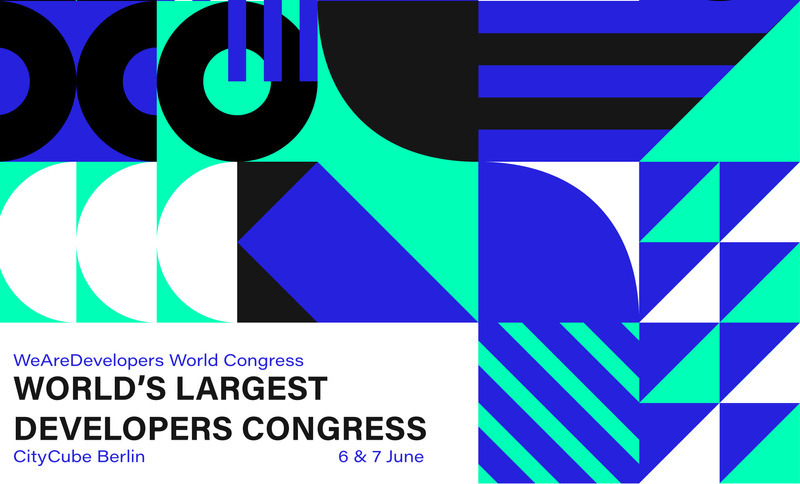 With 10,000 people,more than 200 speakers on various stages, the WeAreDevelopers World Congress 2019 is the largest of its kind. The CityCube at Messe Berlin will host workshops, talks, panel discussions and live coding sessions with top speakers. Deepen your knowledge about topics like IoT, Blockchain, Gaming, Robotics & AI. Experience the latest technologies live & network directly with local developers on the largest developer playground! So why are we telling you all this? WeAreDevelopers reached out to us to help them maximize the impact of the Congress and strengthen tech community network within the CEE region. This partnership brings a special treat for our community as well. We have 2 tickets for this year’s WeAreDevelopers World Congress 2019, happening on June 6-7 in Berlin, Germany, to give away to two lucky members of our community (you?). Hopefully, we’ve got your attention and you are now wondering how to participate? We will announce the winners on the first of May (01.05.2019). Those of you who are impatient to wait or don’t believe in their luck can book their tickets directly. Our community members can use a -25% discount code by entering (BLOCKCHAIN-DEVELOPERS-25). Thank you for being part of our great community! Milen Radkov has experience building and delivering successful complex software systems and projects for big enterprises and small startups. Software developed by him and his colleagues is being used by over 1000+ retail stores today. 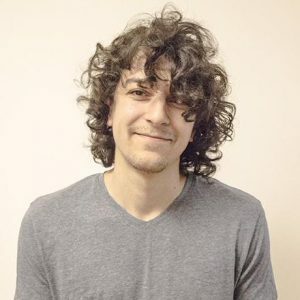 Milen has also extensive experience in blockchain development and is a well-known figure in Bulgaria’s blockchain ecosystem. Let's build the decentralized future together!